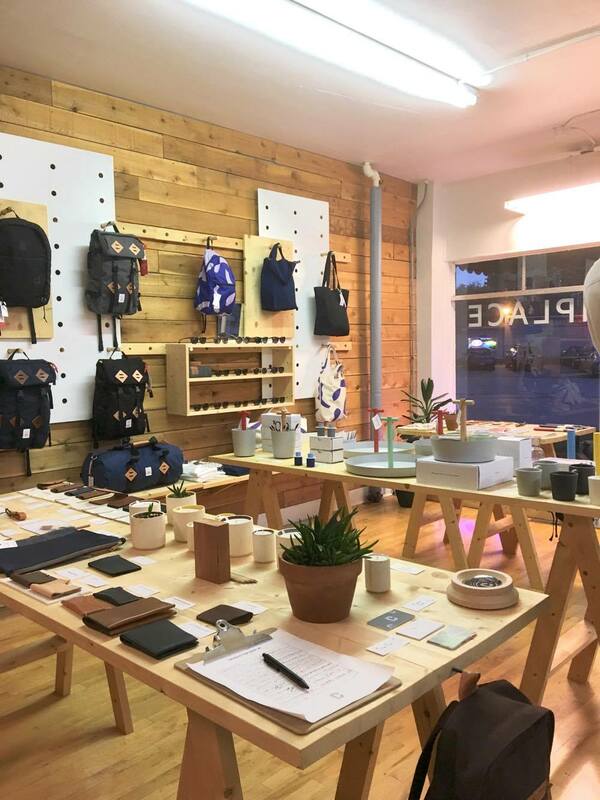 The other night, I went to a small storefront that has become a staple in Milwaukee for clean, simple and functional products ranging from menswear to candles: Commonplace. I met up with Commonplace's founder and owner, Zach Peterson, to discuss Commonplace's past, present and future. In 2013, Zach decided to open his own online shop to showcase brands that are simple, functional and modern. His intention was to get rid of the clutter of a traditional apparel shop in order to make the actual products and brands the real focus. "It's intentional simplicity," Zach said as he motioned to his shop that perfectly encapsulated his description, decorated with clean walls and custom wood tables. 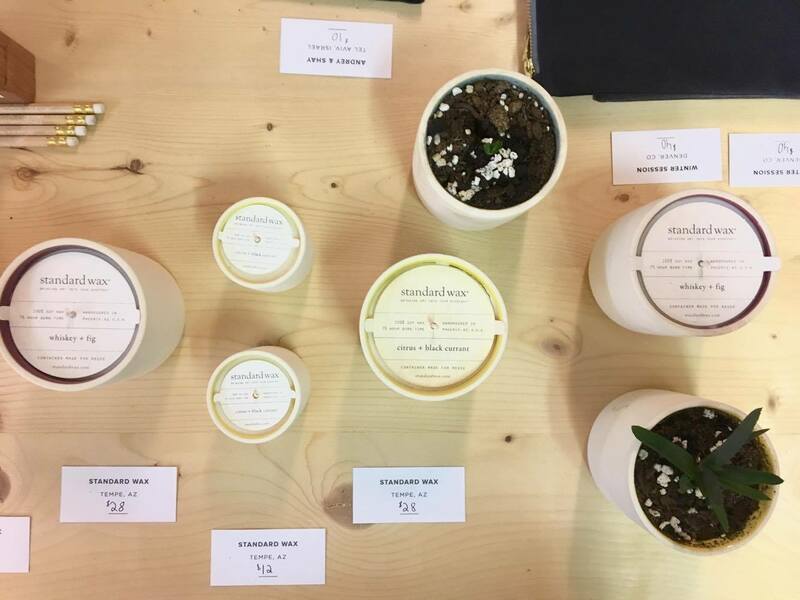 Zach started Commonplace online in 2013 and after a year, he decided to open up his first pop-up shop in the Third Ward for two months. He decided to start a pop up to test out how people would respond to his brands and products. Pop-ups have been popular in many other cities across the United States, but few have been seen in Milwaukee so far. Zach had great success with this pop-up due to the fact that it was a limited-time opportunity, which created more hype for his store as well as the space itself. "It gets attention that a normal shop wouldn't get," Zach said. The two-month endeavor was beneficial for Commonplace as well as for the space he was renting from. Zach recommended that more building owners take advantage of pop-up shop opportunities. 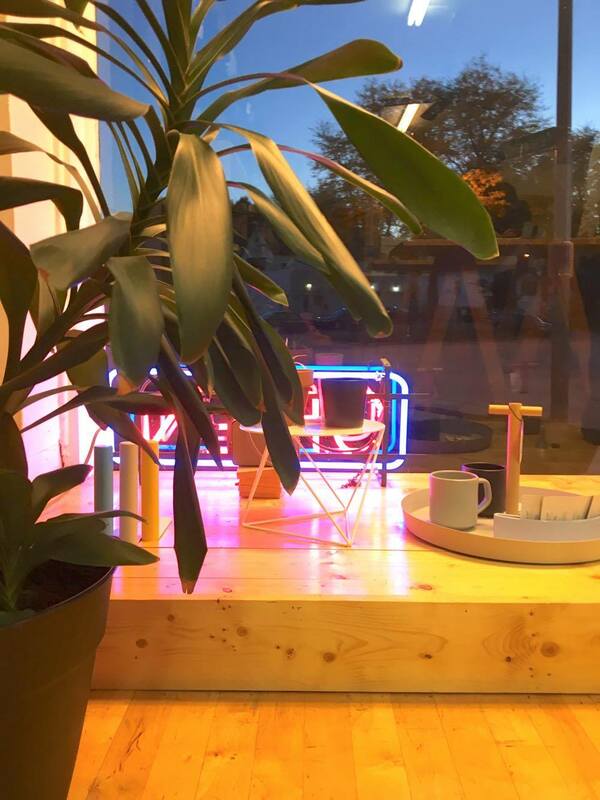 After his pop-up shop, Zach decided to open up his own permanent shop in Bayview, which features a bright and inviting storefront that truly beckons customers inside. Throughout the years of being online as well as a brick and mortar store, Zach has had the opportunity to work with numerous brands from around the world in order to feature a variety of well-made collections. The store currently features over twenty different brands and makers. "My favorite thing is getting new shipments," Zach said. "Brands are consistently releasing new items and I'm able to have a small hand in everything." In the future, Zach hopes to work with more brands as well as participate in local collaborations to create products specifically for his store. Zach's future plans depend on how the holiday season goes at the shop as this will be his first concrete and mortar store he has had during a holiday season. He will be in Bayview until at least the spring and then we will decide what to do next. He might stay in Bayview. He might move to a new location. He might have more than one locations. The possibilities are endless and anything but common. You can find Commonplace online as well as in person at 3047 S Delaware St. in Milwaukee.